Leaves skin soft, velvety and luminous. 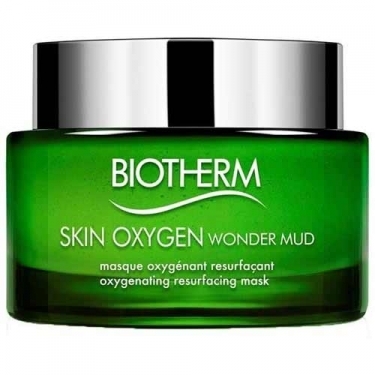 DESCRIPTION: Skin Oxygen Wonder Mud from Biotherm is an oxygenating mask with green microalga extract and rhassoul, an ancient Moroccan clay. 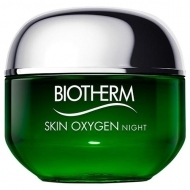 In just 3 minutes, it clears the pores, removes urban impurities and reveals a radiant complexion. 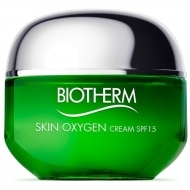 Its light, anti-drying texture envelops the skin, leaving it soft, velvety and luminous. Let it act for 3 minutes and go through water through circular movements to exfoliate.